Is your - or your child's - name on any of these lists? What's in a name? 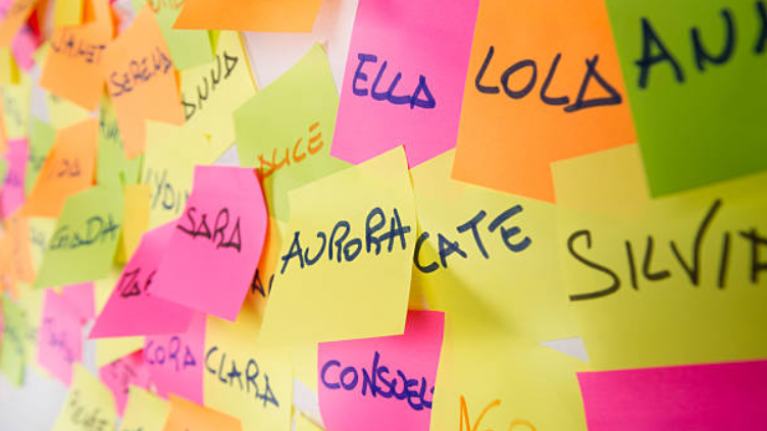 Have you ever wondered where your name places on a list of naughty, nice or happy people? Yep, we've never wondered either... but sure look, we're interested in it now that we've found a list floating around the internet on it. Pakmag compiled a list of the most popular, naughty, nice, happy and unhappy names... so of course, we're intrigued to see if any of our names are there.